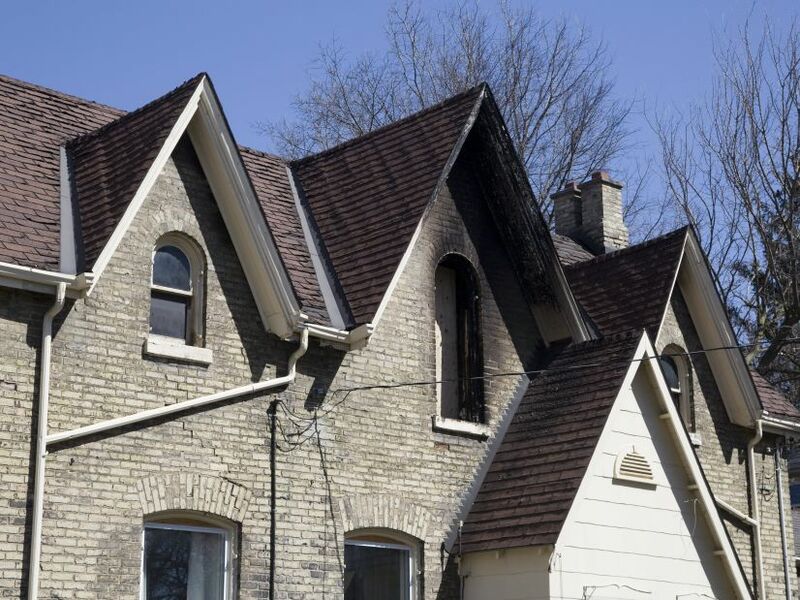 An April 7 fire that caused $175,000 in damage to a semi-detached home on Inverary Rd. has now attracted charges of failing to have working smoke alarms. London fire department officials said lack of working alarms could have led to death or injury. An unattended candle sparked the blaze. Investigation by fire officials found smoke alarms had been disabled on the upper and and main levels of the home. Ontario law requires a working smoke alarm on every level of a residence and outside every sleeping area. The law provides for fines of up to $50,000 and as much as a year in jail, or both, for those who do not comply with smoke alarm regulations.